We are a residential building and remodeling company from Danielson, CT. We cover Eastern CT and all of RI. 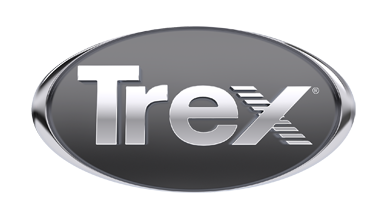 We enjoy working with the Trex Company to provide decks that are not only beautiful, but safe and long lasting. Contact us now to discuss options for your new outdoor living space.